This entry was posted in Australian Skilled Visas and tagged Australia immigraiton Australia Visa Australian Skilled Independent Visa Subclass 189 on May 2, 2017 by Blog Author. This entry was posted in Australia Australia Immigration Visa Australian Skilled Visas and tagged Australia Immigration Subclass 189 Subclass 190 subclass 489 Visa on September 29, 2015 by Blog Author. This entry was posted in Australia Australia Immigration Visa Australian Skilled Visas and tagged Australia migration Migration Visa Skilled Visa Subclass 189 Subclass 190 on August 13, 2015 by Blog Author. This entry was posted in Australia Australia Immigration Visa and tagged Australia Australia Immigration Immigration Subclass 189 Subclass 190 Visa on April 9, 2015 by Blog Author. 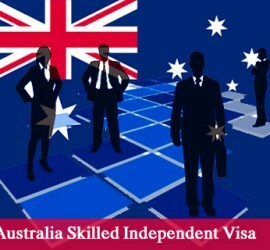 This entry was posted in Australia Australia Immigration Visa Australian Skilled Visas and tagged Australia Immigration Australia PR Australia skilled immigration Australia Skilled Independent Visa Australia Skilled Independent Visa Points System Australia skilled independent visa Requirements Australia Skilled Independent Visa Subclass 189 Visa Migrate to Australia Permanent Residents of Australia Resident Return Visa settle in Australia Subclass 189 on March 5, 2015 by Blog Author. 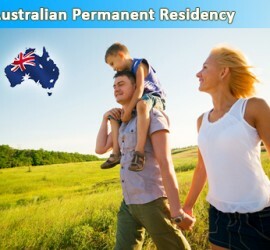 This entry was posted in Australia Australia Immigration Visa and tagged Australia Immigration Australia permanent residency Australia Skilled Independent Visa Australia skilled nominated visa Australia Skilled-Regional visa Australia Temporary Skilled Work visa Australian PR Immigration to Australia Live and Work in Australia Subclass 189 Subclass 190 Subclass 457 subclass 489 on February 21, 2015 by Blog Author. 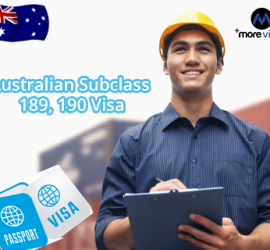 This entry was posted in Australia Australian Skilled Visas and tagged Australia Skilled Independent Visa Australia Skilled Migration Visas Australia Skilled Regional Sponsored visa Australia Skilled Sponsored visa Australia Temporary Graduate Visa Migrate to Australia Subclass 189 Subclass 190 subclass 485 subclass 489 work in Australia on February 10, 2015 by Blog Author. 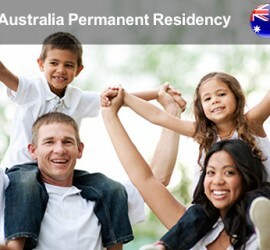 This entry was posted in Australia Australia Immigration Visa and tagged Australia permanent residency Australia Permanent Resident visa Australia Skilled Independent Visa Australia skilled nominated visa Australian PR Migrate to Australia Subclass 189 Subclass 190 on January 13, 2015 by Blog Author. 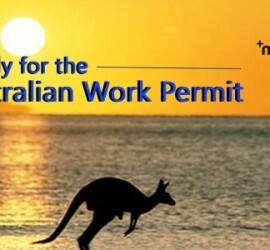 This entry was posted in Australia Australia Immigration Visa Australian Skilled Visas and tagged Australia Immigration Australian Skilled Independent Visa Australian Skilled Nominated or Sponsored visa Australian Skilled Nominated Visa Australian visa Australian Work Visas Immigrate to Australia Subclass 189 Subclass 190 subclass 489 work in Australia on December 16, 2014 by Blog Author. 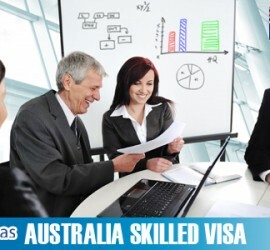 This entry was posted in Australia Immigration Visa Australian Skilled Visas Immigration To Australia and tagged Australia Immigration Australia Permanent Resident visa Australia PR Australia Skilled Independent Visa Australia subclass 189 points live in Australia Migrate to Australia Study in Australia Subclass 189 work in Australia on August 16, 2014 by Blog Author.